Why can’t I catch fish on the Animas? Almost 30 years ago when I first fished the Animas, there were a few caddis, a few sculpin and a few large brown trout. Since then, due to many factors, water quality and bug life has improved dramatically; so much so that in 1996 A stretch of the Animas was designated as Gold Medal. So, why can’t you catch more fish? -There are not as many fish in the Animas as there could be, so don’t expect numbers when you go out. -It’s The ‘Animal’! These are wild fish in a freestone river and they just don’t feed everyday. -Because there are fewer fish, the one you are targeting has probably seen that ‘B’ rated movie a couple of times and isn’t going back. 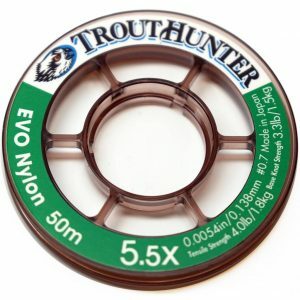 -The few rainbows and browns that due try to spawn, have their best success right here in town. However, because of the ease of access and viewing points, these spawners are very visible and people hammer them and their reproductive success goes way down. 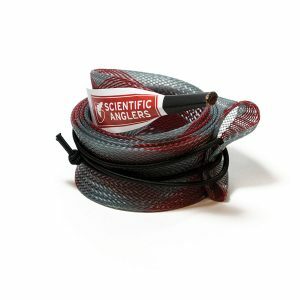 So, how do you improve your catch rate on the Animas? -Look for the feeding fish first, then make a good approach and try to catch just that one fish you see. -Keep fishing her! If you pay your dues, the Animas will reward you some day. 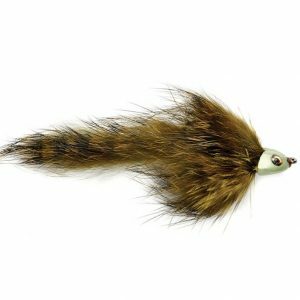 – In the summer, don’t be afraid to throw a big dry fly, even when your nymphs and streamers haven’t worked. 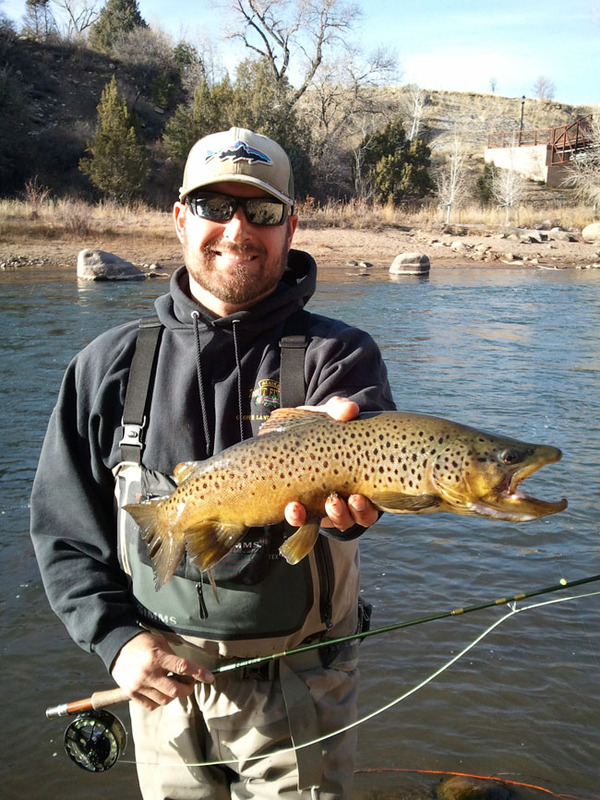 – The Animas has some of the best natural fish habitat on any river in the state, especially right through town. It is very hard to cover it all, but you have to try to fish around every rock you see. -Help get catch and release on the entire Animas River. Even though it is considered Gold Medal, you can still keep fish(big ones), and people do. -Leave the spawners alone to do their thing. PreviousPrevious post:March Madness for PIKE, BIG PIKE!NextNext post:Hermosa Park Road Open! Catch and release regulations work. The Piedra has miles of it, why not the Animas? I would like to see new regulations put on the river from 32nd street to Dalabetta. I guarantee stricter regulations would not hurt the fishing. Dead on description of the Animas. Putting your time in is key here, even if you only visit once a year I think you need to fish it for a day or two. 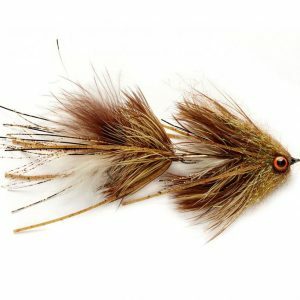 You may just be rewarded with the best day of fly fishing you will ever have. If you dont try, youll never know. One thing I would add about leaving the spawners alone. 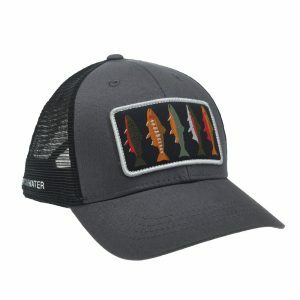 I think educating anglers is key. How about establishing no fishing zones around spawning beds during key months of the year? 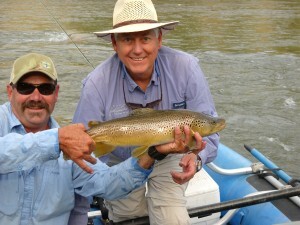 The DOW does it on the Roaring Fork River with great success. They put up temporary no fishing signs on the major spawning beds. While we dont have a lot of enforcement on the river I think we would find that most anglers would avoid these areas. Anyone have any thoughts on how we could could get this process started? Or if you think it is a helpful or viable idea? Totally agree Joe. It should be taken further. A guy from Oregon was just in the shop telling me how his rivers in Oregon close March 31 and open back up sometime in May. Obviously, just for the spawning fish. John Ritchey, a local guy, did most of the lead to get C & R on the Piedra. He can help. We just need more people to read this and make positive comments and we can help make it happen.